OhMyVera! 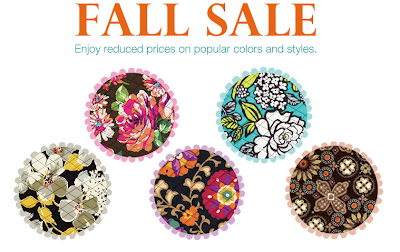 A blog about all things Vera Bradley: Vera Bradley Sales!! !